This World Post Day what3words is proud to celebrate our eight national postal service partners. Our postal partnerships combined offer the potential for over 200 million people to receive mail at home, many for the first time, using their 3 word address. Here’s a breakdown of how each postal service is today celebrating their progress, and continuing to drive usage amongst their customers this World Post Day. 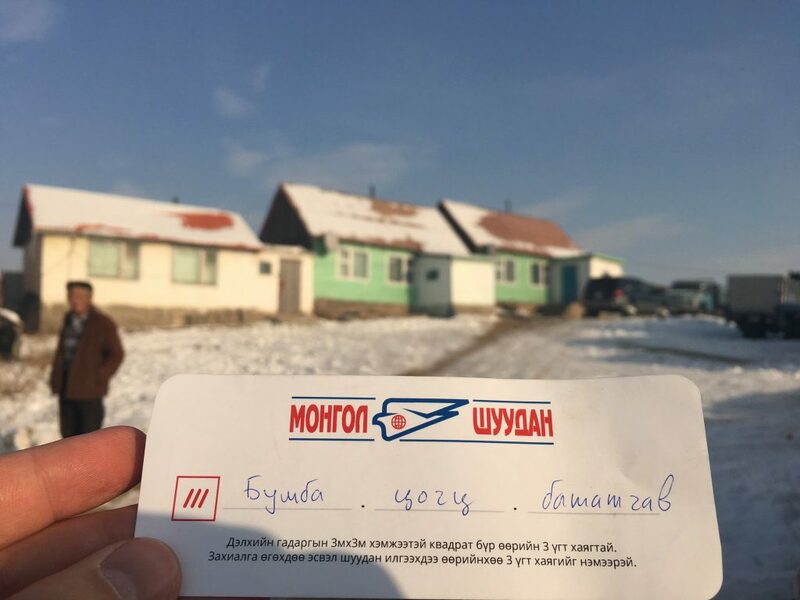 The very first postal service to adopt what3words, Mongol Post is launching a 3 word address lottery where customers can win a cash prize or other Mongol Post prizes. To enter, customers just send a letter to a 3 word address and include their own 3 word address on the back of the envelope. 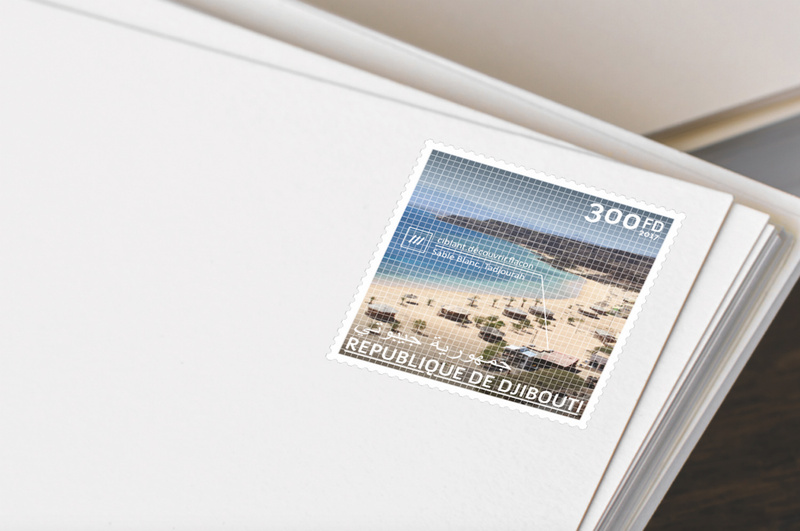 La Poste de Djibouti is raising awareness of 3 word addresses by releasing a collection of stamps. The stamps show how any location in Djibouti can be described with just 3 simple words. 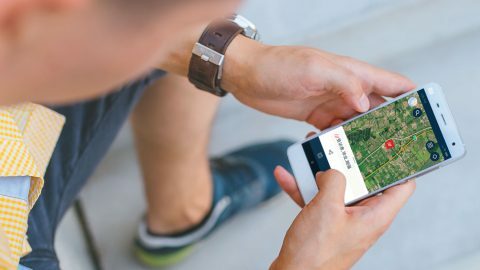 La Poste de Côte d’Ivoire today builds on its 3 word address-enabled Dor2dor app by launching an online map site to help customers to easily discover their 3 word address. La Poste is also launching an online film to celebrate the partnership. 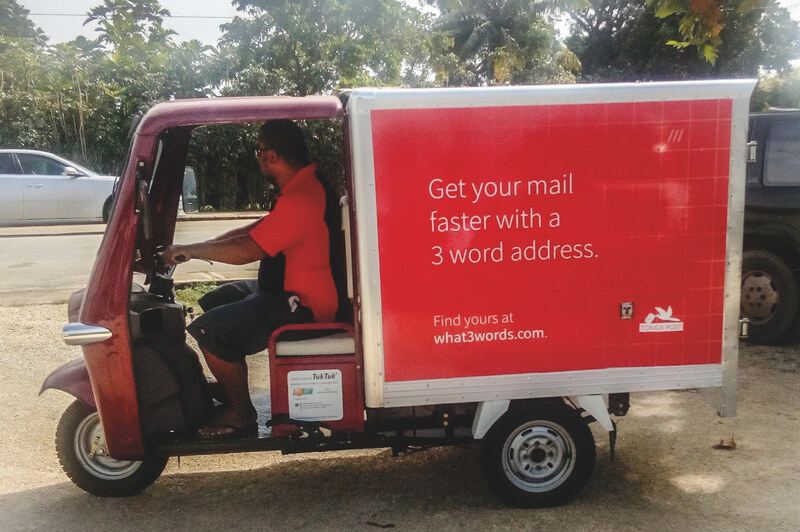 Tonga Post is taking their custom tuktuk to the village of Puke, where staff will go door to door helping its 1200 inhabitants to discover their 3 word address. 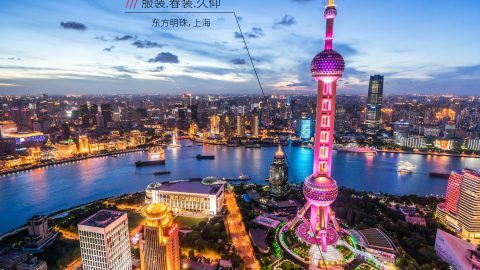 Every home will be given a sticker to help its inhabitants remember their 3 word address address and encourage them to use it. NIPOST is holding a World Post Day press conference to share their plans for 3 word addresses in Nigeria. Discussion will include NIPOST’s goals to use better addressing to drive national e-commerce development and grow the economy. 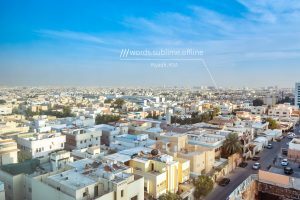 Kiribati Post today officially announces its adoption of what3words, making Kiribati the eighth country to use 3 word addresses for mail delivery. 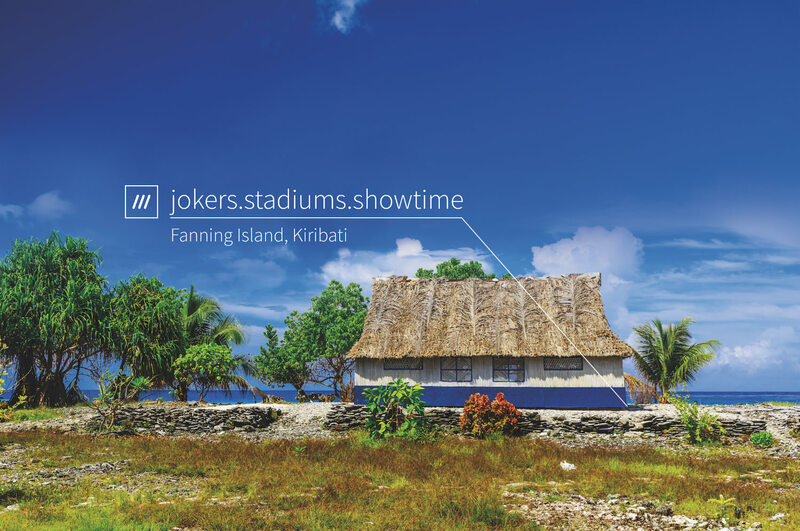 Solomon Islands Post is celebrating by launching a competition in which customers sending letters with 3 word addresses on can enter a competition to win prizes including vouchers. 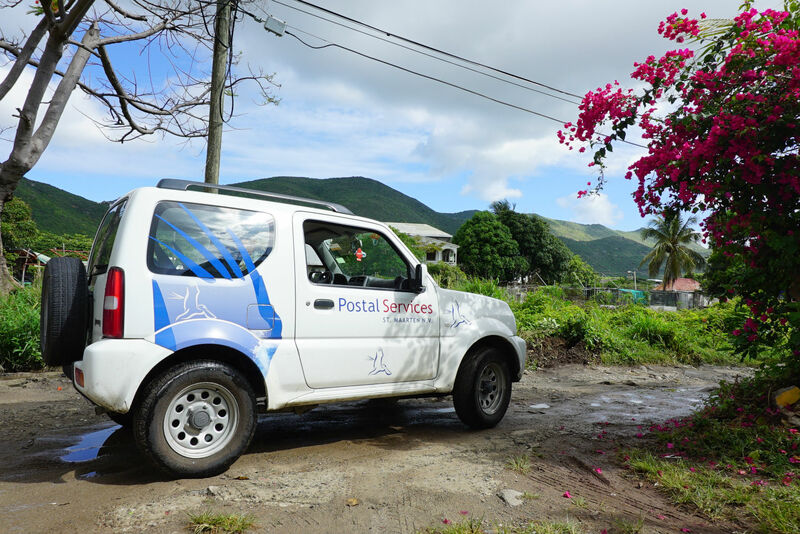 In the aftermath of the devastating Hurricane Irma, the thoughts of what3words, and the entire postal community are with Postal Services Sint-Maarten, one of our earliest adopters. We wish them all the best as they rebuild and recover. 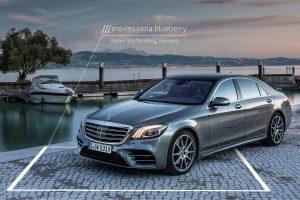 Find out more about what3words for Postal Services here.